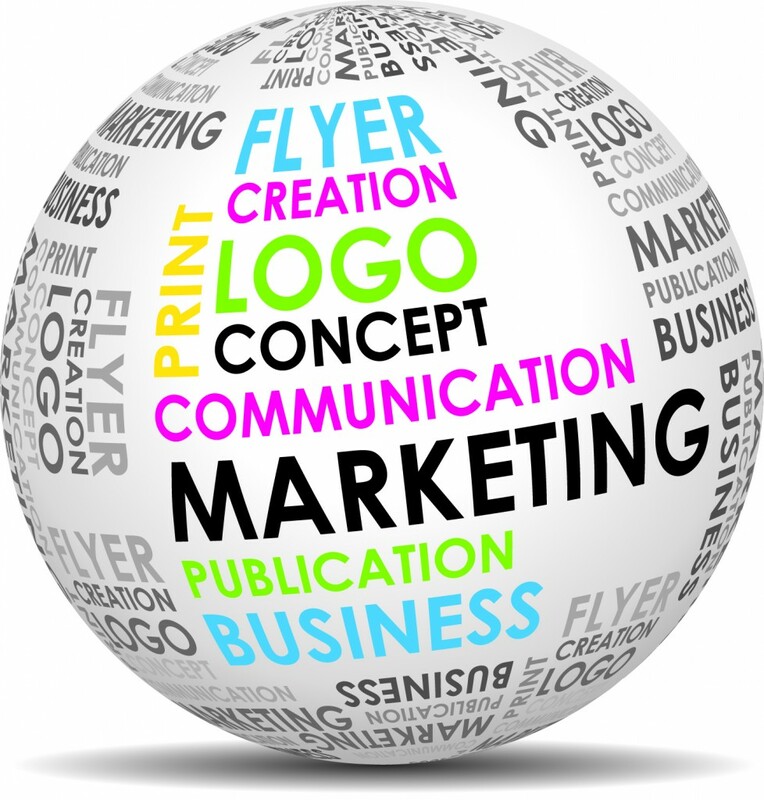 In addition to publishing Bingo Programs and offering advertising opportunities to business owners, we also offer complete graphic design services for your business or non-profit organization. With over 15 years experience in graphic design, we are able to turn projects around quickly and affordably AND make you look good! No matter how you choose to promote your business or your organization, we can help. We offer design services for flyers, business cards, presentation folders, door hangers, brochures and more. We can help you get noticed! Please contact our production manager Sece Foster today, if you would like to find out more about our design services. Contact us today and start increasing your sales!